There are no items to compare. What little girl or boy doesn't want a Doll to play with! 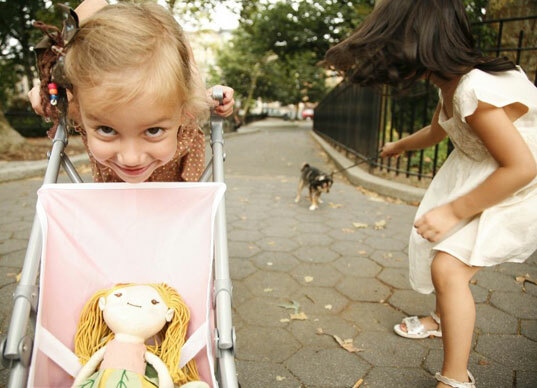 Great for imaginative play, our selection of dolls come from brands like Jellycat, Haba, and more. Whether you're looking for a plush doll, or a plastic bendy doll, we've got you covered! Shop our entire selection of Dolls below.